Mitsubishi Motors Corporation (MMC) will be exhibiting a number of models to an "Urban Ambitious Life" theme at the 18th Shanghai International Automobile Industry Exhibition(1) to be held from April 16 through April 25. 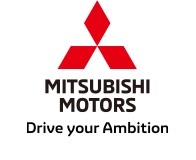 Mitsubishi Motors Corporation (MMC) announced that Mitsubishi Motors Philippines Corporation (MMPC) hit its 1 million-unit sales milestone this year. 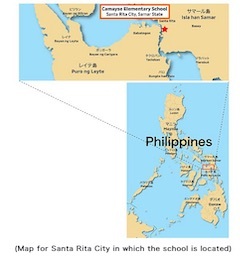 An opening ceremony has been held at Camayse Elementary School in Santa Rita City, Samar State, for which Mitsubishi Motors and the company&apos;s employees have together donated 3 million yen to build a new classroom building on 26th of March. Mitsubishi Motors plans to establish a new Software Innovation Center in Tokyo to enhance its software development capabilities for advanced next-generation vehicles. 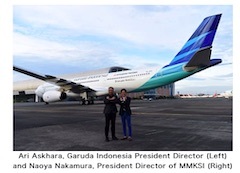 Mitsubishi Motors Corporation (MMC) announced that Mitsubishi Motors Krama Yudha Sales Indonesia (MMKSI), authorized distributor of passenger car and light commercial vehicle with MMC in Indonesia, and Garuda Indonesia announced continued to roll. 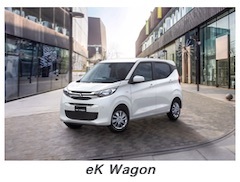 Mitsubishi Motors Corporation (MMC) launches the new eK Wagon height-wagon keicar, the first full model change in six years, and adds a new eK X crossover SUV variant to the lineup. 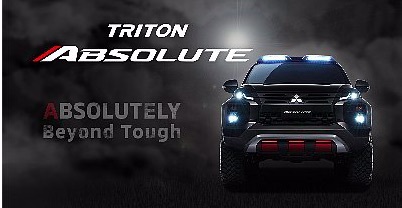 Mitsubishi Motors Corporation (MMC) has unveiled the TRITON ABSOLUTE, an iconic special show model of the acclaimed TRITON (L200 in Europe) that embodies the rugged, solid, and uncompromising nature of MMC&apos;s flagship pickup at the 40th Bangkok International Motor Show 2019. 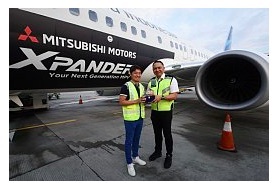 Renault-Nissan-Mitsubishi announced the production release of the Alliance Intelligent Cloud, a new platform that is enabling Renault, Nissan and Mitsubishi Motors to deliver connected services in vehicles sold in nearly all 200 markets served by the Alliance member companies. 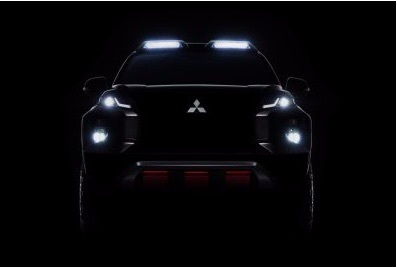 Mitsubishi Motors Corporation (MMC) will unveil the special show model of TRITON (L200 in Europe) at the 40th Bangkok International Motor Show 2019(1) on March 26. 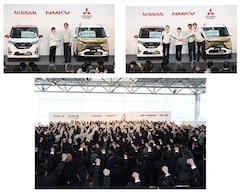 In order to continue to strengthen the Alliance as well as lay the foundations of its future successes, Jean-Dominique Senard, Hiroto Saikawa, Thierry Bollore and Osamu Masuko are announcing the intention to create an Alliance operating board for Nissan, Renault and Mitsubishi Motors. 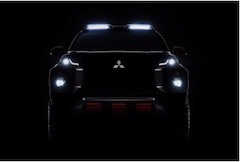 Mitsubishi Motors Corporation (MMC) is giving the MITSUBISHI ENGELBERG TOURER new-generation crossover SUV its global premiere at the 89th Geneva International Motor Show*1, March 5th through 17th. As announced on June 6, 2018, Tokyo Electric Power Company Holdings, Inc., TEPCO Energy Partner, Inc., TEPCO Power Grid, Inc., Hitachi Systems Power Services, LTD., Mitsubishi Motors Corporation, Shizuoka Gas Co., Ltd. and Hitachi Solutions, Ltd. have been engaged in joint experiments to demonstrate the construction of a virtual power plant. Mitsubishi Motors Corporation (MMC) announced that Mitsubishi Motors Krama Yudha Sales Indonesia (MMKSI), authorized distributor of passenger car and light commercial vehicle with MMC in Indonesia, and Garuda Indonesia announced the corporate brand partnership. Alliance Ventures, the strategic venture capital arm of Renault-Nissan-Mitsubishi, today announced a new investment in PowerShare, an electric vehicle (EV) charging platform startup based in China. 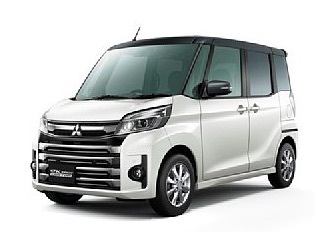 Mitsubishi Motors Corporation (MMC) announces today the launch of the New Delica D:5 all-round minivan at affiliated dealerships nationwide in Japan. Manufacturer&apos;s recommended retail prices range from Yen3,842,640 to Yen4,216,320 (incl. consumption tax). 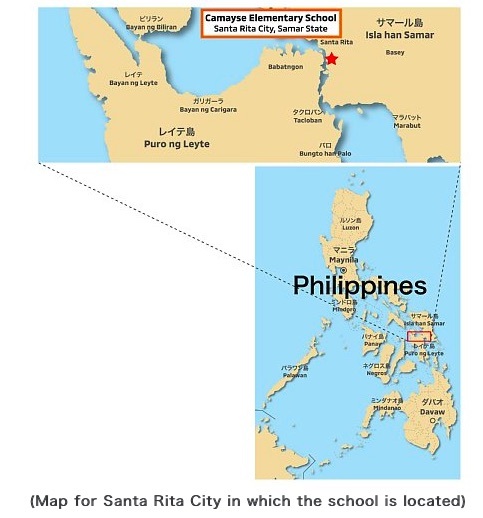 Mitsubishi Motors and the company&apos;s employees have together donated 3 million yen to build a new classroom building for the Camayse Elementary School in Santa Rita City, Samar State. 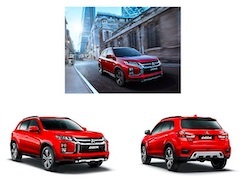 Mitsubishi Motors Corporation (MMC) will globally unveil the 2020 model year ASX compact SUV (RVR or Outlander Sport in some markets) at the 89th Geneva International Motor Show to be held March 5-17. 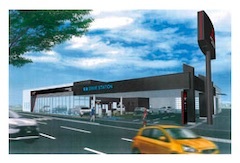 Mitsubishi Motors Corporation (MMC) and Kyushu Mitsubishi Motors Sales Co., Ltd. are aiming to create a showroom that uses renewable energy to be self-sufficient - and can even provide a stable supply of power to electric vehicles in times of natural disaster. Mitsubishi Motors Corporation (MMC) headquarters will relocate to a new office space in Tamachi, Tokyo from January 7, 2019 due to the reconstruction of the current office building. 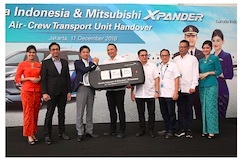 Mitsubishi Motors has concluded the largest fleet sale to date of its XPANDER model, demonstrating the strong demand for the company&apos;s award-winning MPV (multi-purpose vehicle) among commercial buyers. Mitsubishi Motors Corporation (MMC) announces that in the FY2018 JNCAP(1) super-height wagon the eK Space has been awarded the maximum ASV+++(2) rating for active safety performance. Mitsubishi Motors Corporation (MMC) announces that its crossover SUV Eclipse Cross has been awarded the maximum five-star rating in the FY2018 JNCAP testing and evaluation of collision safety performance , and a ASV++ rating for active safety performance. 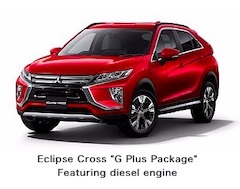 Mitsubishi Motors Corporation today announced that the Eclipse Cross crossover SUV has been selected as the "RJC Car of the Year 2019" run by the Automotive Researchers&apos; & Journalists&apos; Conference of Japan (RJC) after final judging on November 13. Mitsubishi Motors Corporation(MMC) today announces the world premiere of the new TRITON/L200 1-ton pickup truck in Bangkok, and is to start sales in Thailand on November 17. Alliance Chairman and CEO Carlos Ghosn announced new van production for manufacturing facilities in Maubeuge and Sandouville, France. Maubeuge serves as Renault&apos;s small van center of excellence and Sandouville is the production center for the Renault Trafic van. GAC Mitsubishi Motors (GMMC) is to start sales of the new Eclipse Cross in China.